Central Illinois Running Calendar | Fat At The Finish! Your Source for Central Illinois 5ks, 10ks, Half Marathons, Marathons, Trail Races & More! Welcome to Fat at the Finish, Central Illinois’ largest free listing of road and trail races spanning from 1 mile runs to 5k races, 10ks, half marathons, marathons and everything in between. If you want to run a road race in Decatur, Bloomington, Springfield, Champaign, or Peoria, Illinois, visit our Central Illinois Race Calendar page to browse many upcoming races in your area! Fat at the Finish is operated by Nicole Heath, an avid runner, who believes that you don’t have to be thin or fast to cross finish lines. She currently runs as many races as she can and is working towards her goal of finishing a half marathon in all 50 states. 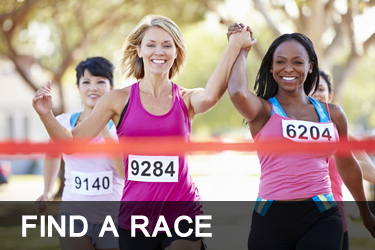 It’s never too early to list your race on Fat at the Finish. 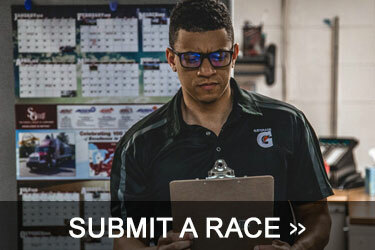 Simply fill out our Race Submission Form and we will add your upcoming race to Fat at the Finish’s collection of Central Illinois races. Listing any Central Illinois Running Race is always completely free.